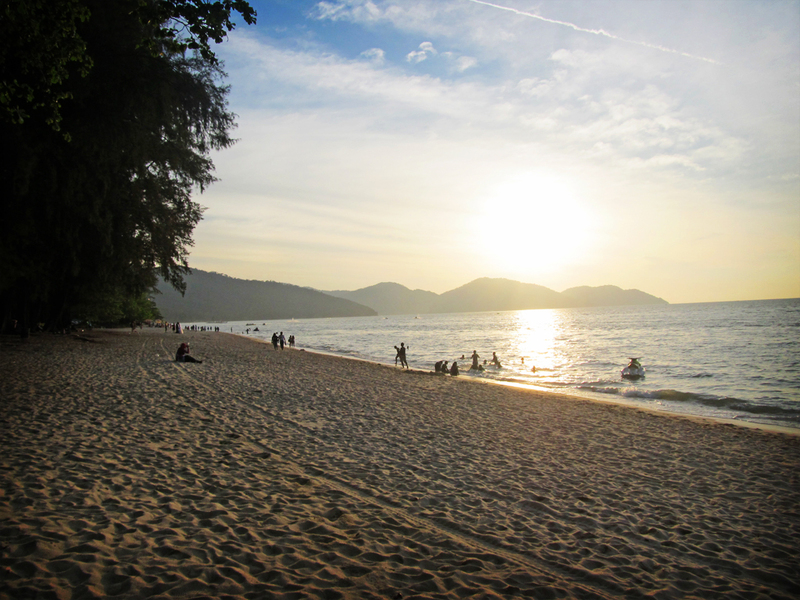 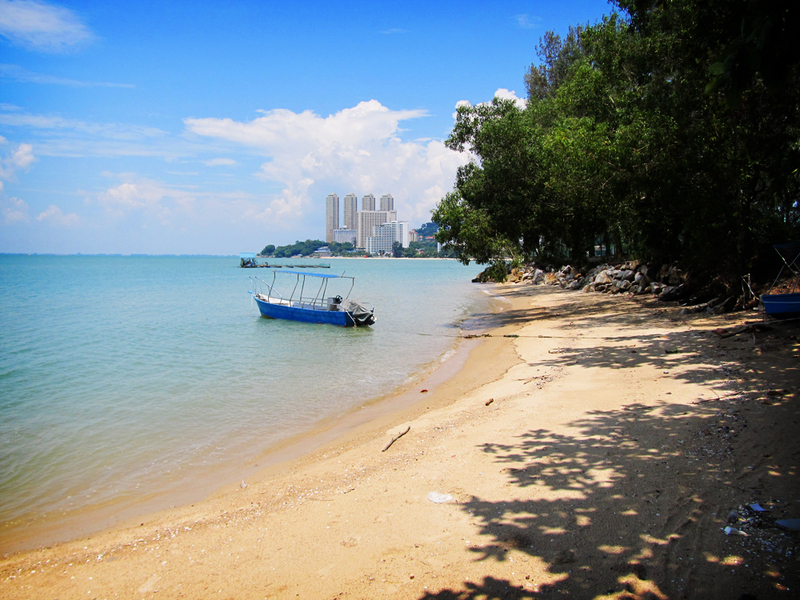 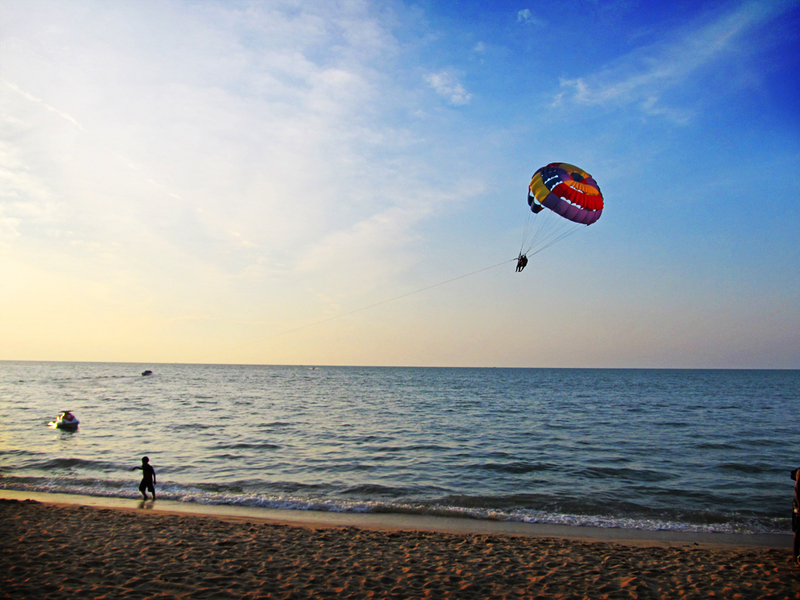 As one of the main tourist hubs of Malaysia, Penang island boasted an array of beautiful beaches located along it northern tip as well as its southwestern tip. 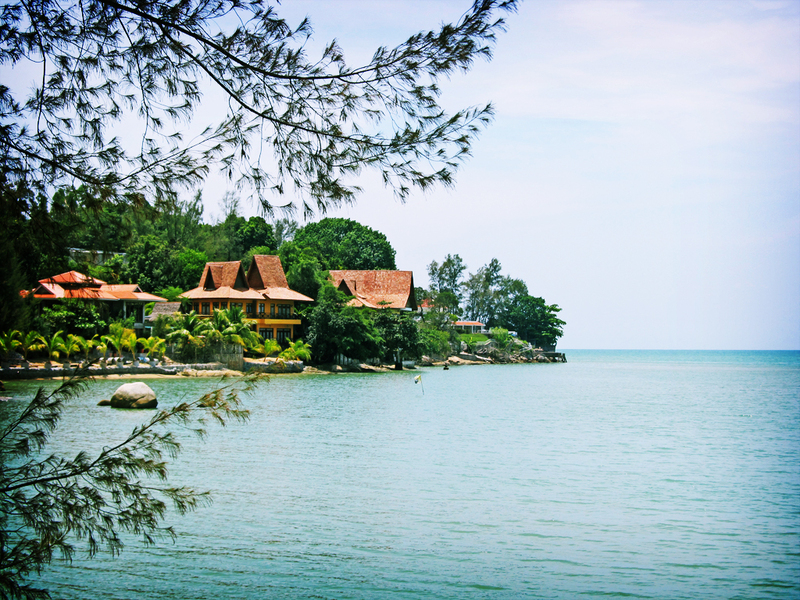 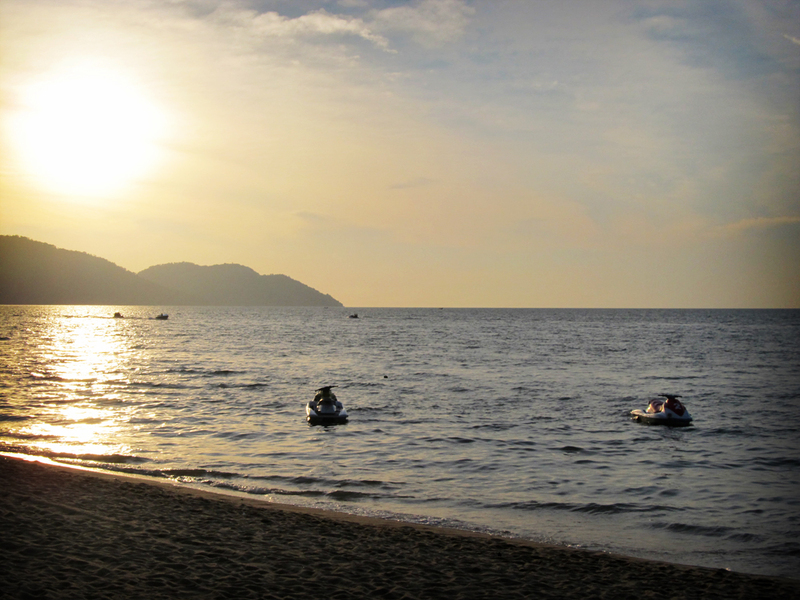 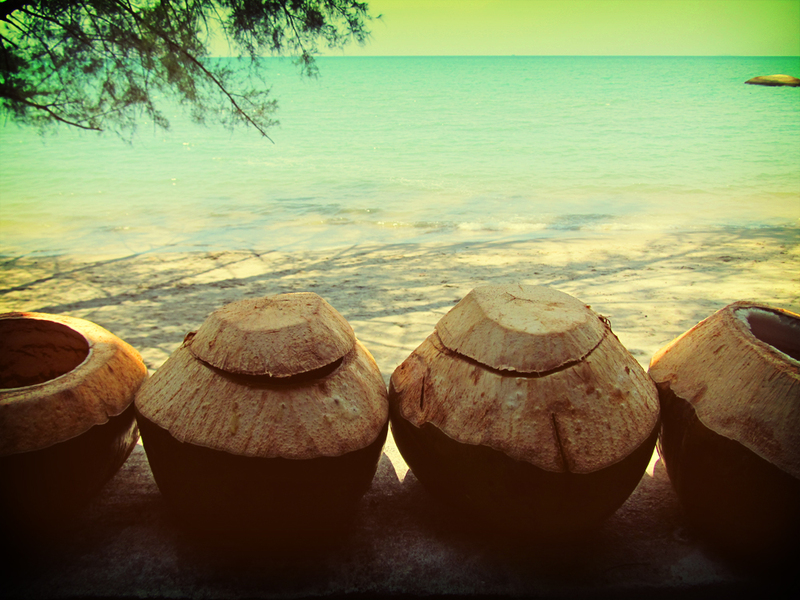 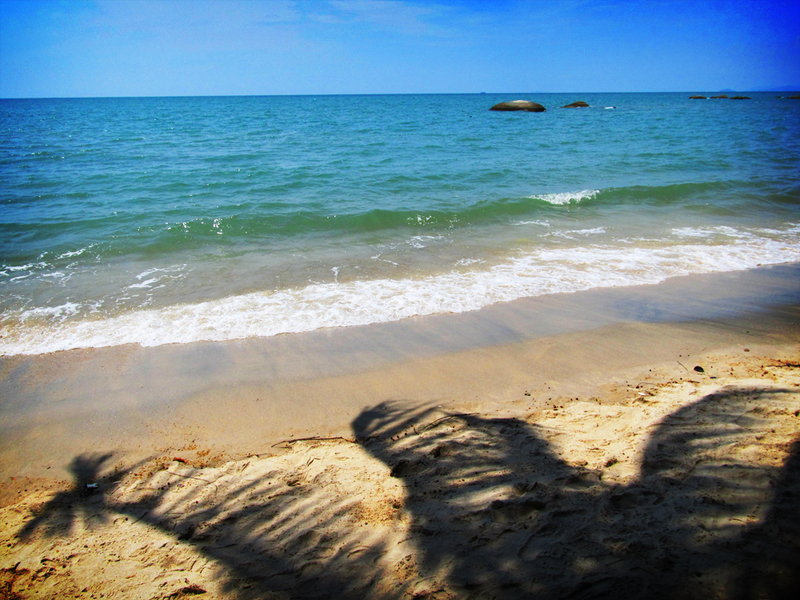 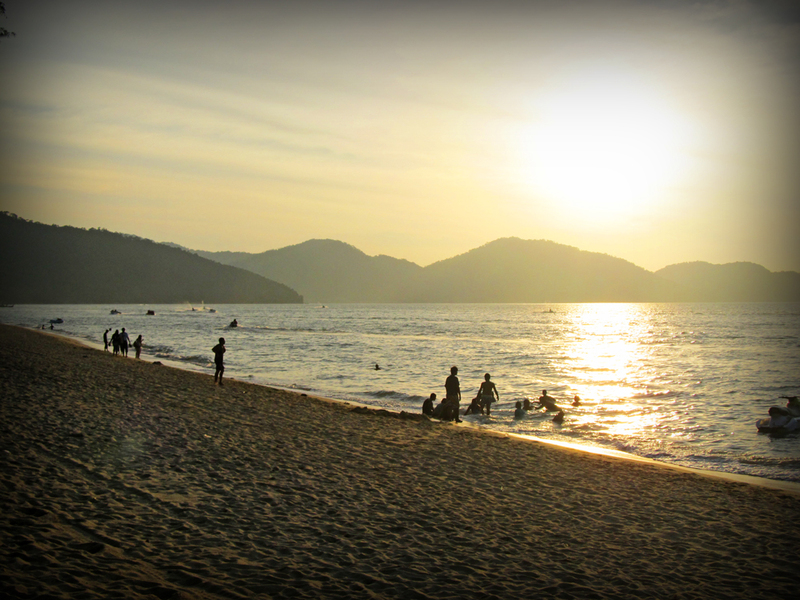 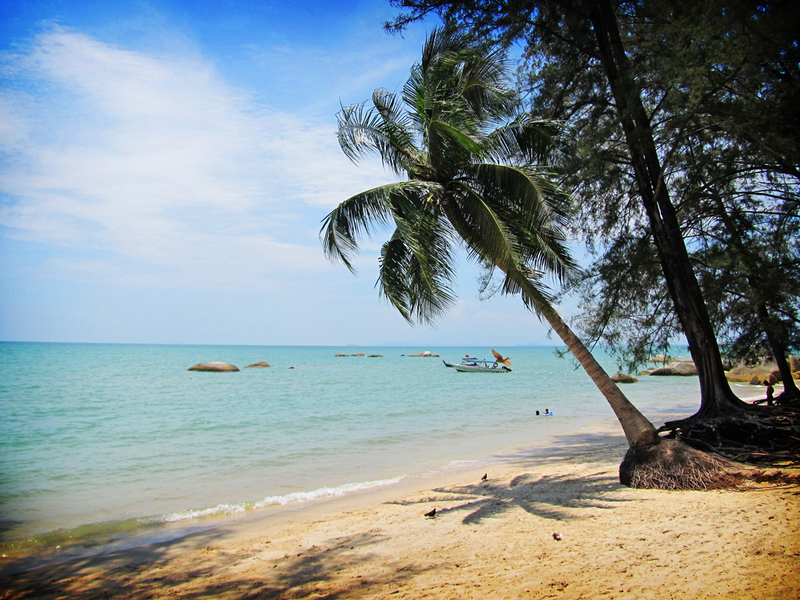 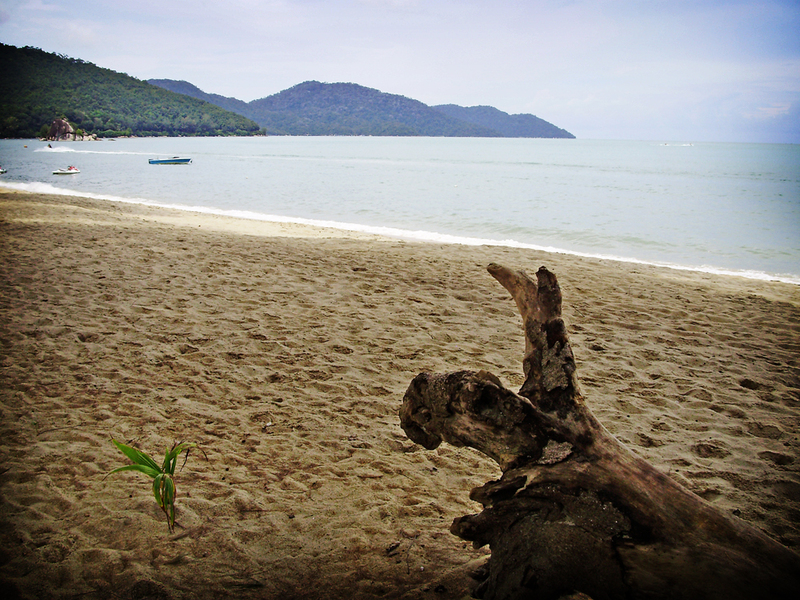 Most of the popular beaches, as well as hotels and resorts, are located along the coast of Batu Feringghi. 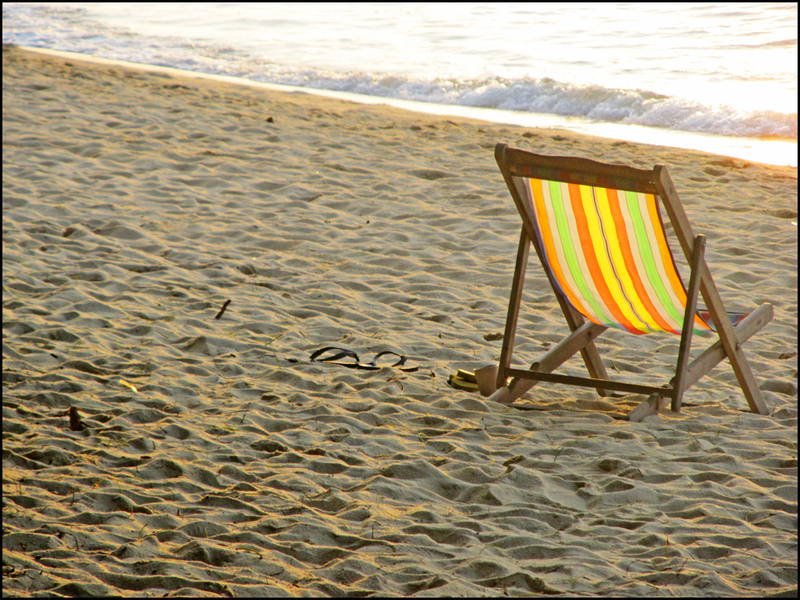 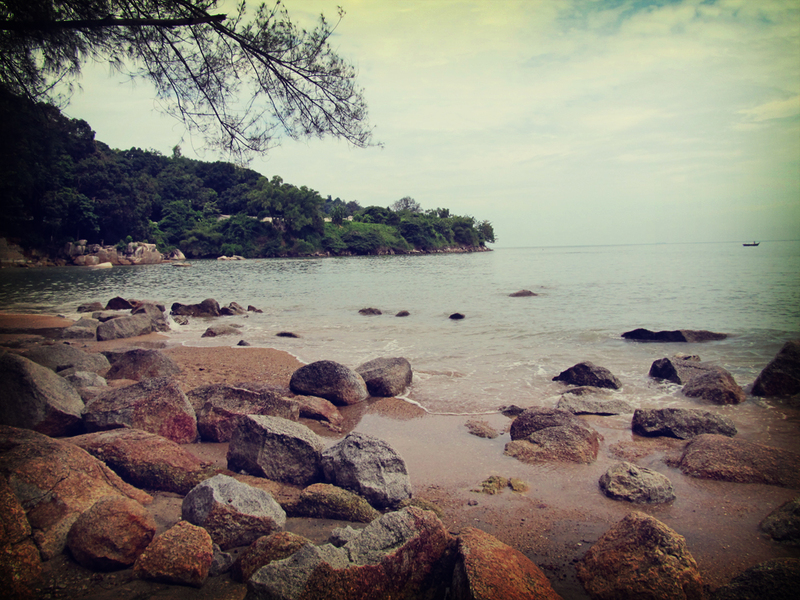 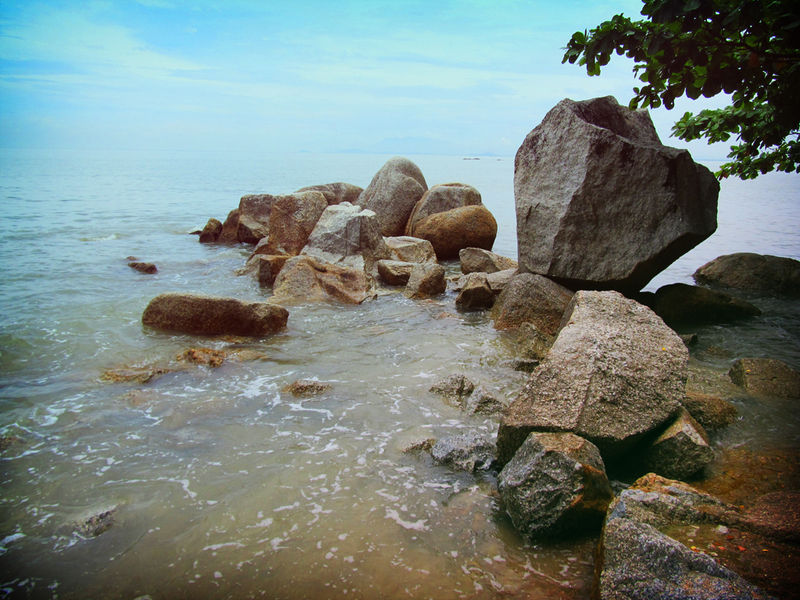 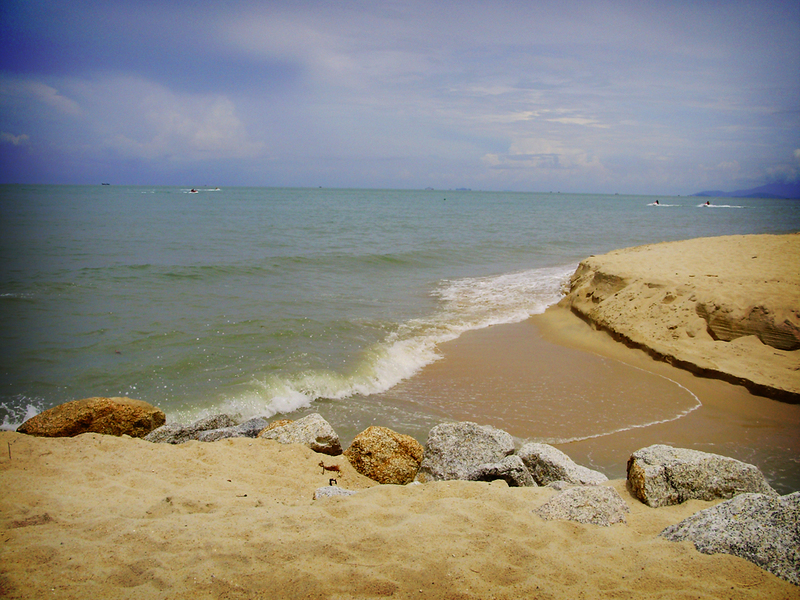 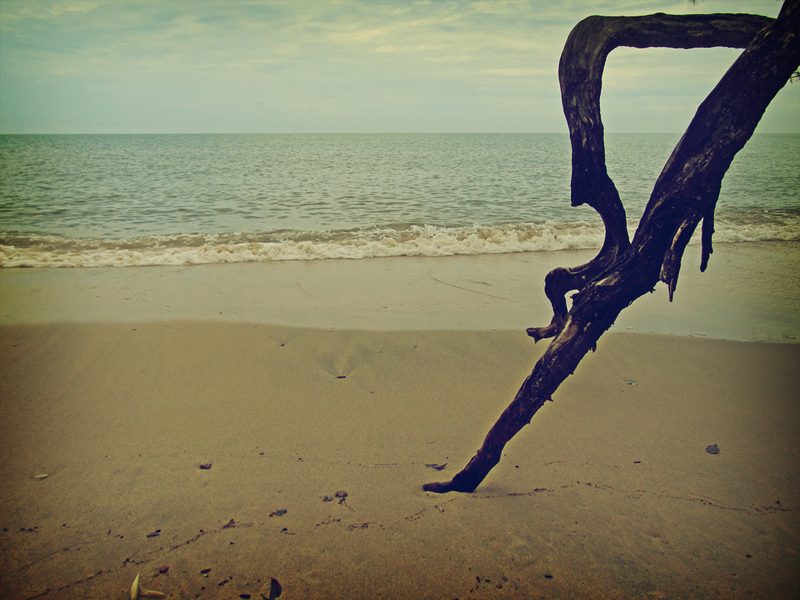 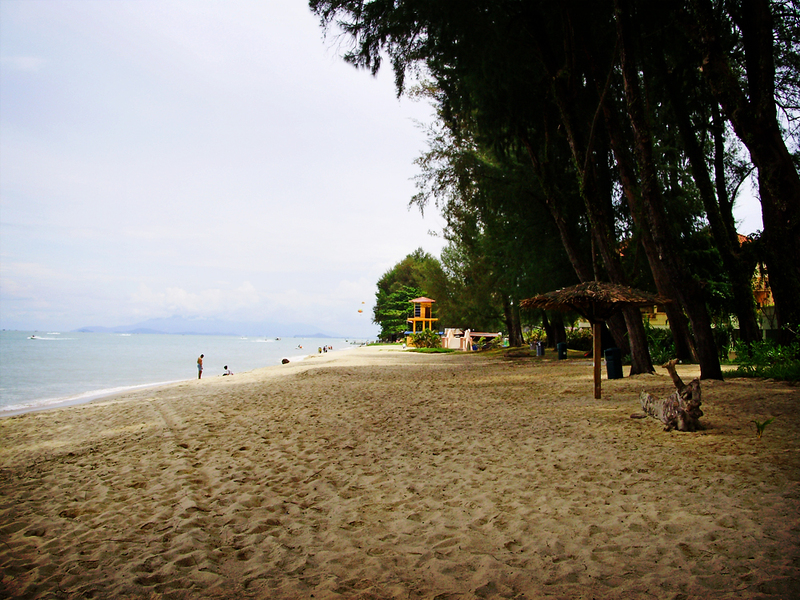 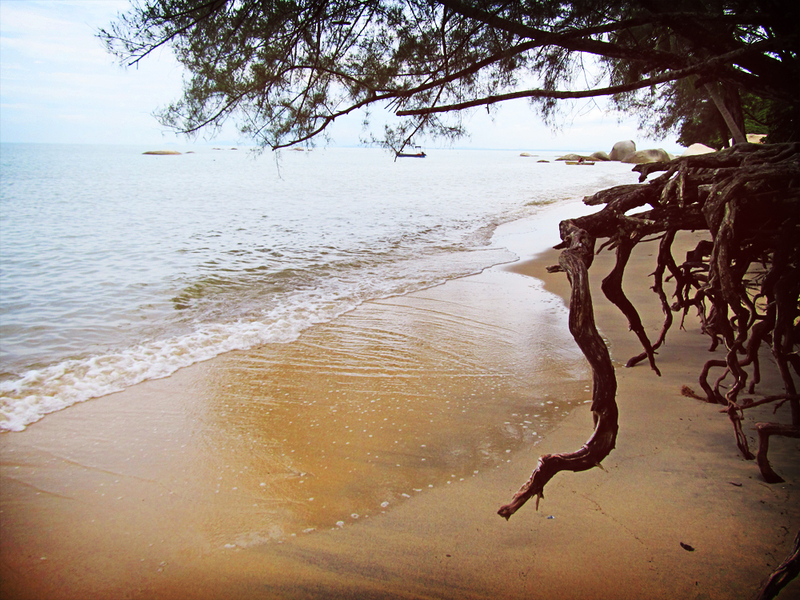 Here are some of the random shots of beaches at Batu Feringghi.